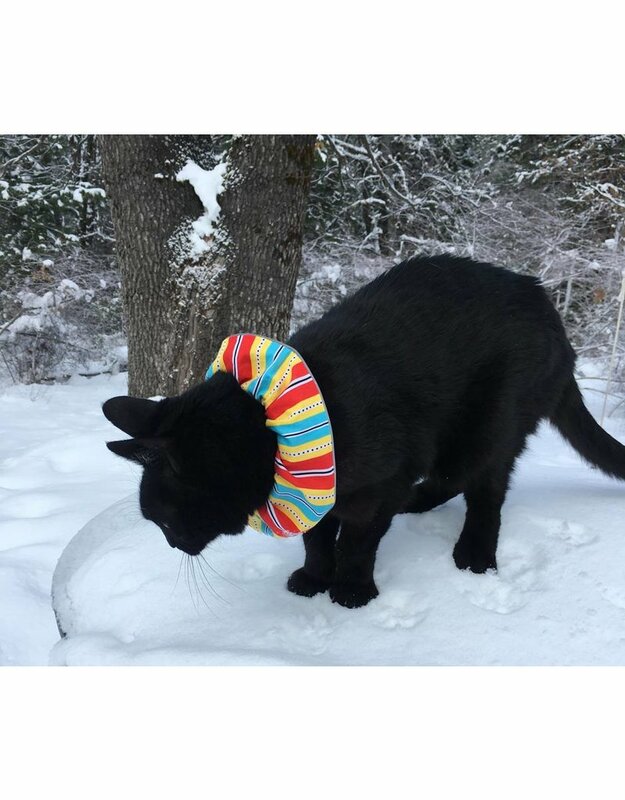 Want to protect birds from your outdoor cat? 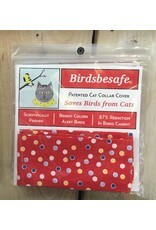 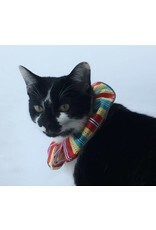 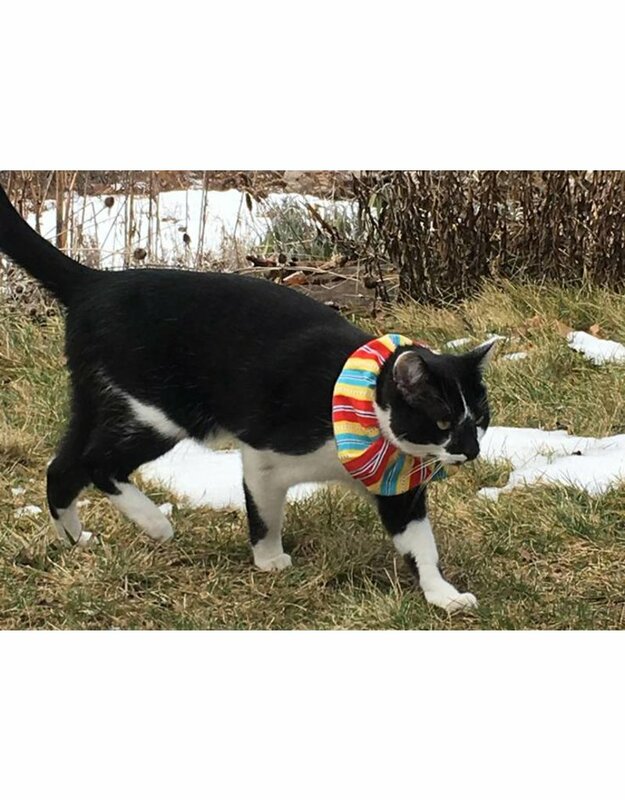 Birdsbesafe® collar covers make your cat easier to see, and birds fly away to safety. 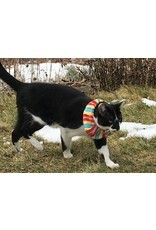 Cats normally rely on being stealthy and unseen while hunting. 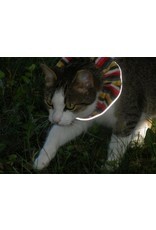 When wearing Birdsbesafe's bright colors around their necks, cats are easily seen by most songbirds. 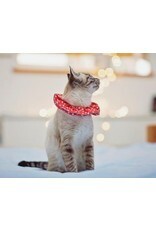 Birds simply fly to safety to avoid the cat! 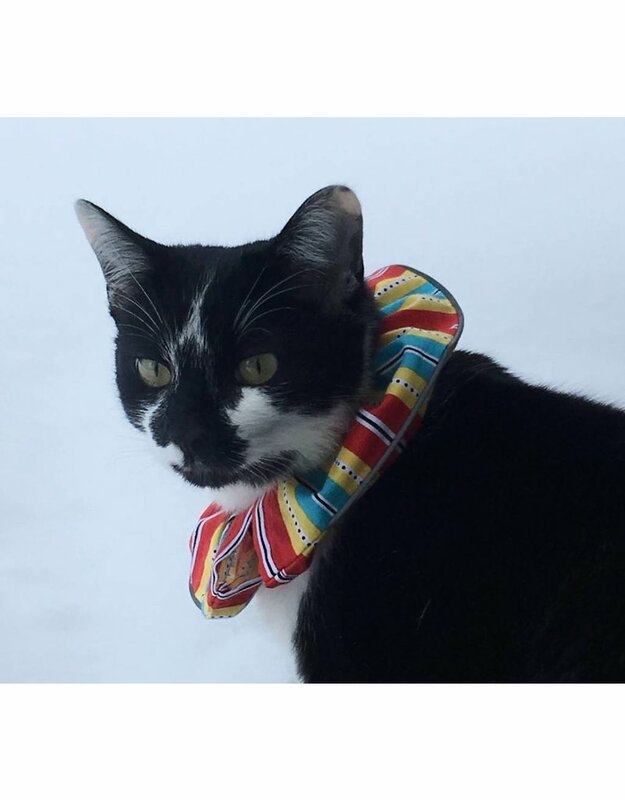 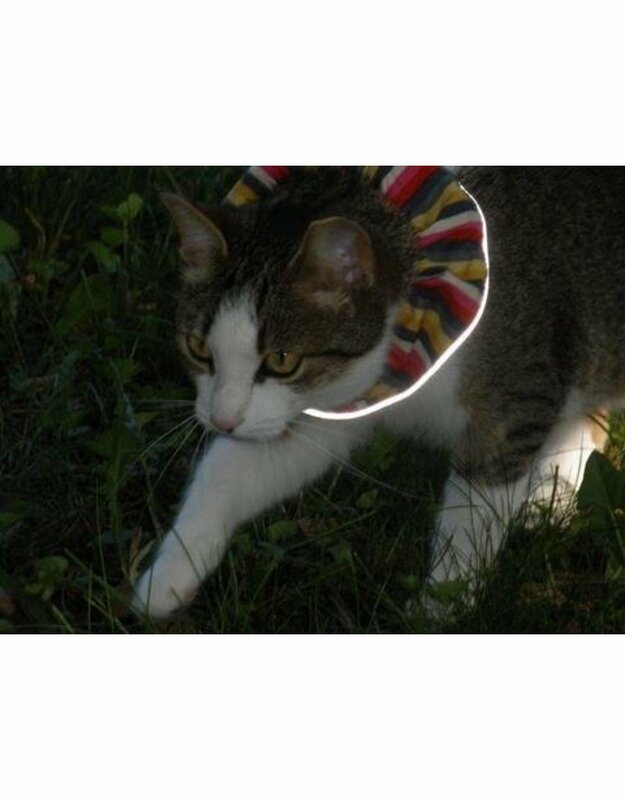 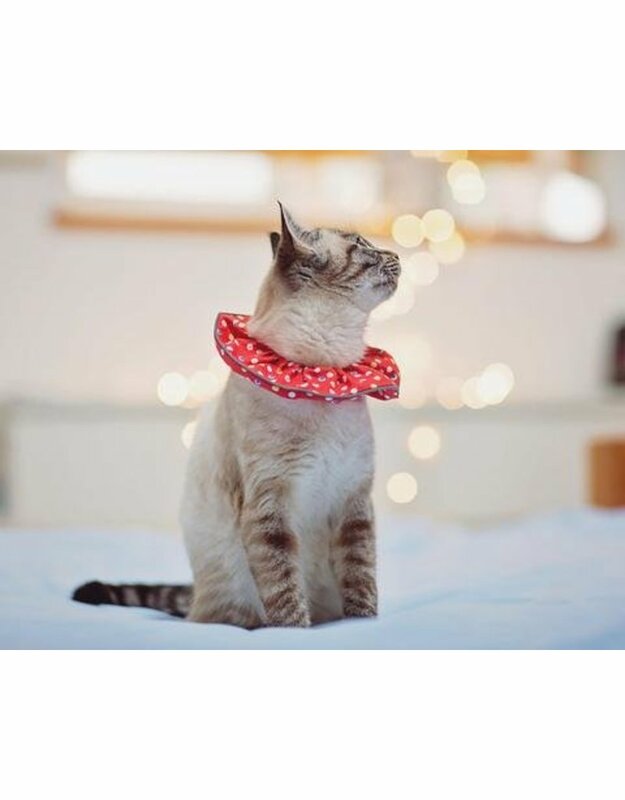 With a Birdsbesafe® collar cover, it's like your cat is wearing a bright flag that signals: "Danger, here." 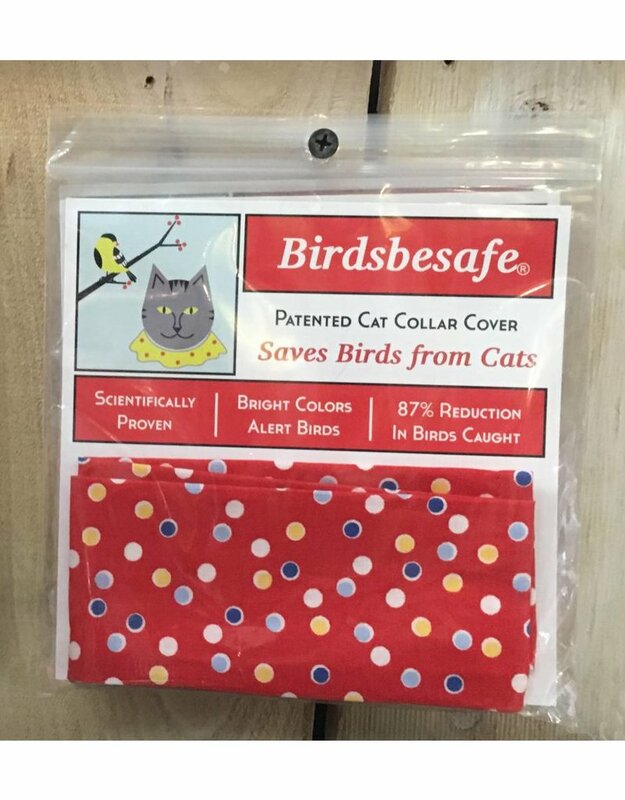 It's scientifically validated and was shown to reduce birds caught by 87%! 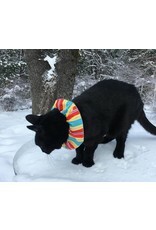 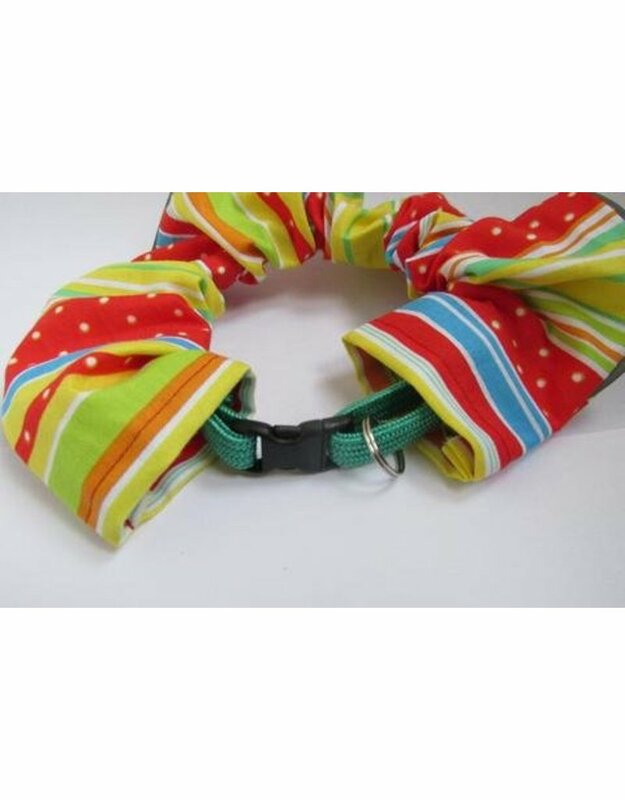 Cat Collar is slightly stretchy, has a breakaway safety clasp, and is adjustable. 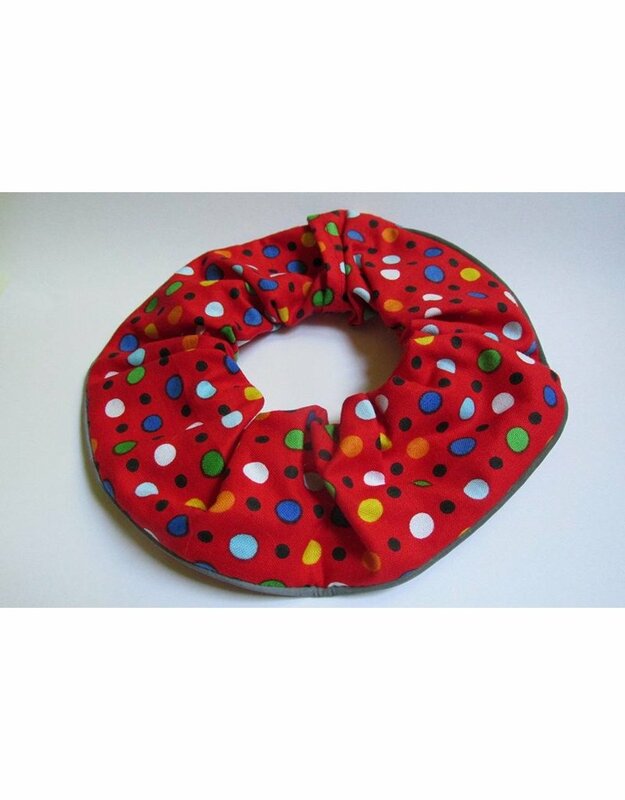 Cover is brightly colored cotton with a reflective trim to keep cats safe at night.